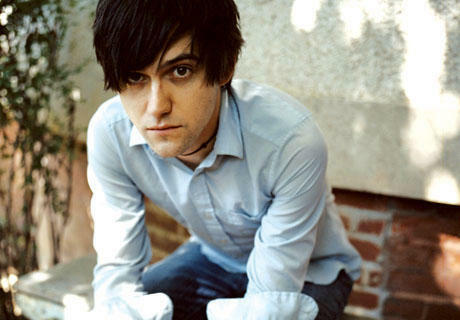 Bright Eyes has been pretty quiet for some time now, leaving fans drooling for new music. Well, the time has come for Conor Oberst’s new album and first new track to be heard. "Shell Games" is the first song we get to hear from Bright Eyes, and it is a good one. The new LP due out in February is entitled, The Peoples Key, and it has been mentioned that it would have a somewhat different sound from the previous album. That is okay in my view, I like when artists or bands expand and try to incorporate some new stuff. The track is being offered for free for fans to have. Listen and download "Shell Games" below. (click the down arrow on the player to get the track).